Children And Worship is a gentle and loving way for children of all ages to approach the stories of scripture. Children & Worship Retreats are perfect for families with small children as a means to learning the stories of scripture together and responding to them with faith language. Additionally, Children & Worship Retreats are a warm and welcoming place for folks dealing with dementia to wonder anew about God’s Word. Discipleship Training Retreats are a series of twelve three and a half hour educational retreats covering Spiritual Practices, Law, Prophets, The Life Of Christ, Epistles, Creeds And Confessions, Connecting To The Story, Spiritual Autobiography, Covenant, Discipleship, Worship And Sacraments, and Church History. Have you forgotten everything you learned in Confirmation? No worries! Discipleship Training Retreats are just for you! 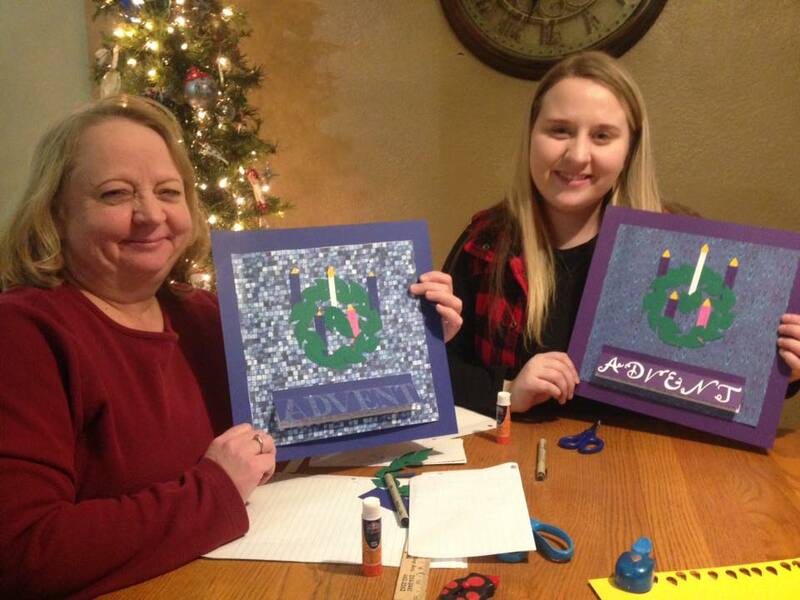 Scrapbook your faith at a Faithbooking Retreat! Even if you’ve never scrapped before, Faithbooking Retreats are a fun way to engage with Scripture and leave a legacy for those who come after. Invite your friends! Just pack your favorite tools. I’ll bring everything else you need. 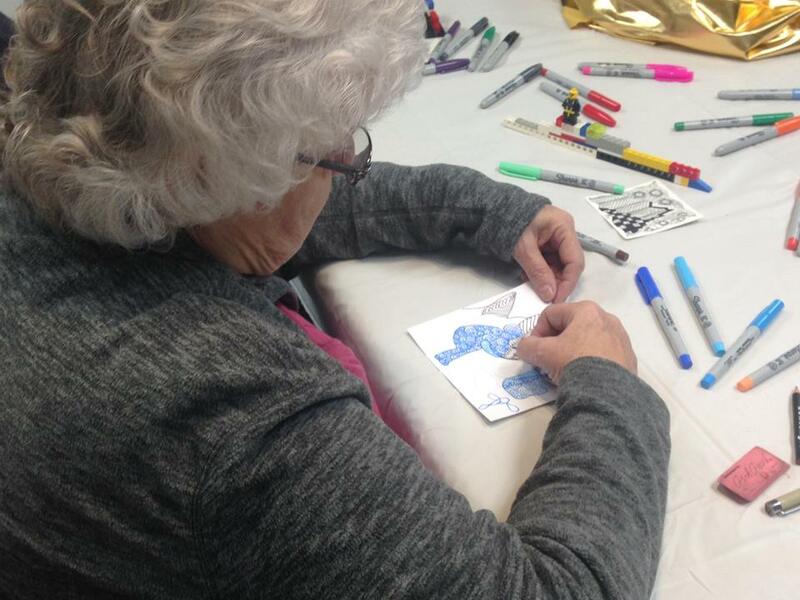 Zentangle® Classes and Zentangle® Inspired Art are meditative retreats for the artist (you may not know is living) inside you. Can’t draw a stick figure? That’s what I said! 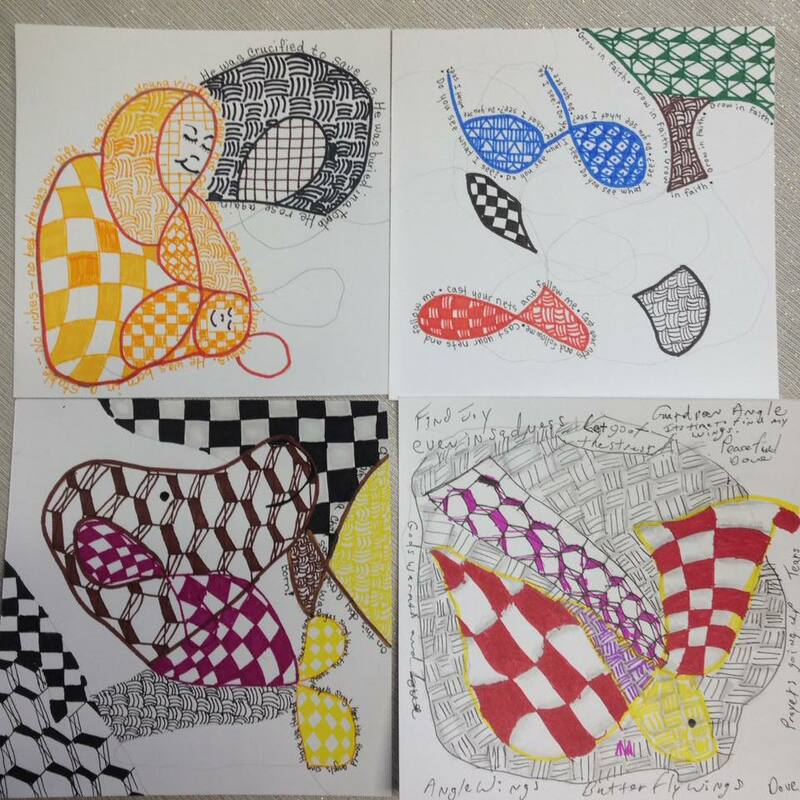 Now, I am a Certified Zentangle Teacher! You, too, can tangle! I’ll teach you. Great for reducing stress that contributes to pain and disease, Reiki Retreats are the ultimate in renewal and can be scheduled individually as a stand-alone or around group retreats. 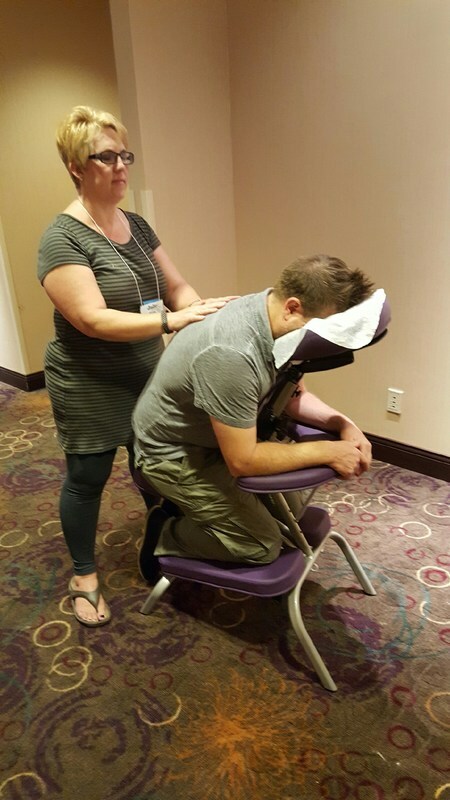 Get on the chair for a 20-minute mini-session or the table for an hour-long full session, or make an appointment for Distant Reiki, and relax in the comfort of your own home while Reiki is sent. Whichever way you go, you'll walk away relaxed and refreshed. 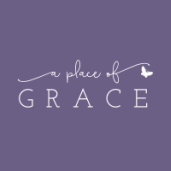 A Place Of Grace offers Spirituality Centers that are scripturally sound with multiple entry points built on reformed theology, ancient disciplines, Howard Gardner’s Multiple Intelligence Theory, And Meyers-Briggs Personality Types. Call now to schedule some time in God’s lap! I will work with individuals, couples, families, small groups, businesses, organizations, and churches to design contracted retreats that meet their specific needs. Such retreats may center on any of the offerings listed above or any combination of them or they may incorporate workshops on various topics. Call me to see what we can plan together! I also do consulting work with individuals, couples, families, businesses, organizations, and churches seeking assistance with youth ministry, time management, boundary setting, strategic planning, goal-setting, and spiritual coaching, and can provide references for my work in these areas. I consider it an honor and a privilege when colleagues invite me to fill the pulpit in their absence. 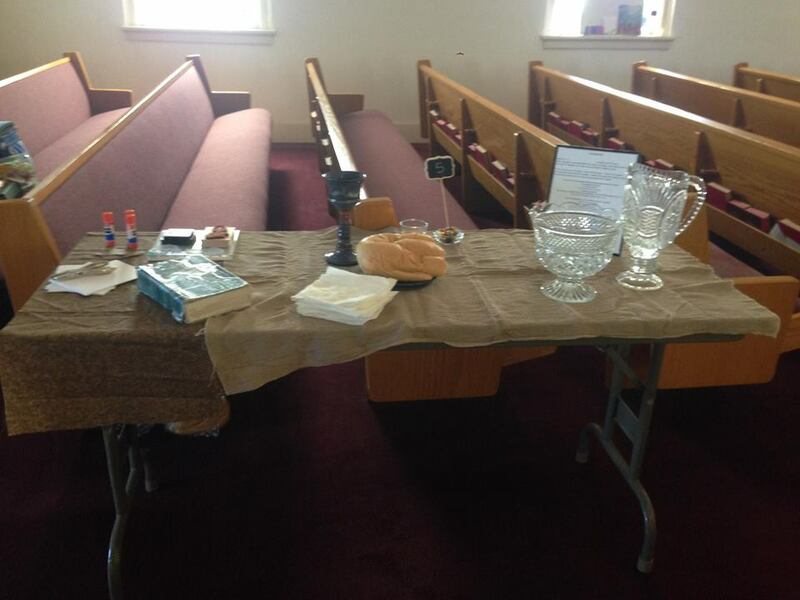 I have thirteen years of experience in vacation pulpit in the PC(USA), and since starting A Place of Grace have preached in a United Church of Christ church and an American Baptist Church in addition to Presbyterian Church (USA) congregations, and can provide references. Reiki Training Retreats are available for those desiring Level 1 Training, Level 2 Training, and Reiki Master Practitioner and Teacher/Advanced Reiki Training (Level 3). Reiki I and Reiki II Training is completed in 6-8 hours, depending on the size of the group, on one day each. A Reiki 1 practitioner may seek Reiki II Training with me after six weeks of Reiki I practice. Reiki I Training costs $125. Reiki II Training costs $250. Reiki Master Practitioner and Teacher Training (a.k.a. Advanced Reiki Training) is a year long program of study and apprenticeship and requires completion of Reiki I and Reiki II first. Reiki Master Practitioner and Teacher Training is $1000. With the exception of Reiki Training Retreats, A Place of Grace is supported by offerings. Cash, checks, credit/debit cards, and electronic offerings are all gratefully received. Offerings can also be made via Paypal.me/JulieGvillo . One-way travel of more than one hour requires minimum time requirements and reimbursement for mileage at the government rate. Please call or email for consultation regarding your specific needs. In our current society, it is difficult for people to grasp the idea that there is not a price tag on a service. I am frequently asked to give a suggested amount or range. I will not. Offerings are between the giver and God. There are times when people are able to do more, and times when they need to do less. Scripture reminds us that a worker is worth his or her wages, and A Place of Grace is my full-time job, however, I believe strongly that people who need spiritual support should be able to receive it without concern that the cost is out of reach. Your support of this ministry is important to me regardless of the size of your offering.